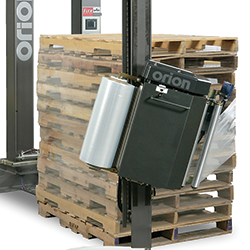 The Brenton M Series of side load case packers, robotic loaders, and tray loaders raise the bar for flexible, energy efficient, cost effective automation. Ranging from under 10 cases per minute and over 85 cases/trays per minute, they provide customers with high performance, small-footprint solutions capable of loading products in multiple patterns in cases or trays on the same machine. The Brenton M Series of side load case packers, robotic loaders, and tray loaders are the result of extensive collaboration with customers to deliver benefits such as product simulation, superior collating methods, tool-less adjustment and automatic changeovers. 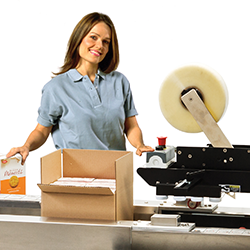 As an upgrade to manual hand pack operations, by auto-performing multiple packaging operations. Brenton designed the M2000 for higher uptime by making changeover more repeatable. The M2000 is rated at between 12 and 30 wrap-around, regular slotted cases (RSC) or trays per minute. An all-servo driven, side load case packer, the Brenton M2000 is designed with sustainability in mind. 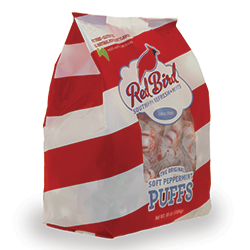 Ideal for stand-up pouches, snack bags, stickpacks, other flexible packages as well as rigid cartons. 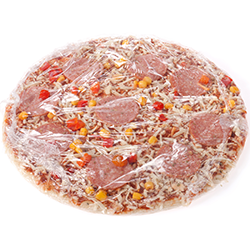 Coming with traditional packaging to allow for ease of maintenance and tool-free changeovers.